Eugene Monroe’s $80,000 donation to the Realm of Caring will go toward furthering research into how cannabinoids can help prevent CTE. Baltimore Raven’s Eugene Monroe recently transcended the barriers of the NFL’s position on cannabis by donating $80,000 to the Realm of Caring. His donation will go toward furthering research into how cannabinoids can help prevent CTE. Since March, the non-profit Realm of Caring and CW Botanicals have been running a campaign designed to raise money and awareness about the health ramifications of a career in sports. The campaign, When the Bright Lights Fade, enlisted several former NFL players who discuss their experiences with concussions. The campaign’s goal is to raise $100,000 to support research at Johns Hopkins University into how cannabinoids, specifically CBD, can help prevent against chronic traumatic encephalopathy (CTE). 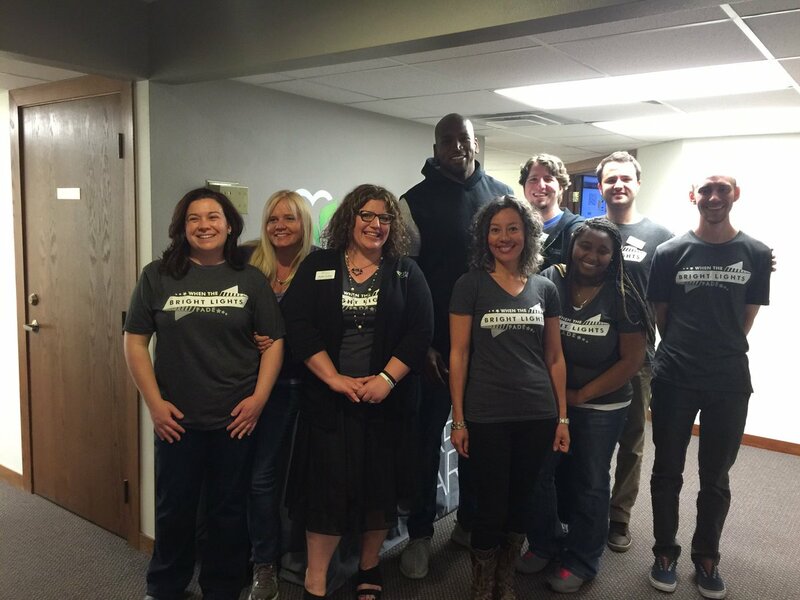 2 weeks ago, Baltimore Raven Eugene Monroe made a visit to the Colorado Springs-based Realm of Caring and before his departure, he pledged $80,000 to support the campaign. Currently, the NFL considers cannabis as one of its banned substances and has yet to consider the medicinal qualities that the plant has to offer its 1,696 players. Instead, the NFL engages in the practice of handing out opiate-based painkillers to help its players deal with the pains of being in the line of duty. Addiction is fine – if you win now! Opiate-based painkillers may do the trick for players in-the-moment, but they often lead the pain stricken, and often desperate, individuals down a path of confusion, addiction, and desperation. In the past decade, at least 9 NFL players have committed suicide, and each was later diagnosed with CTE. These players and others like them struggled with painkiller addiction, depression, and in some cases a severe lack of engagement with their loved ones. Add to the struggles a system in the NFL that generally abandons its players once they leave the league, and you have a recipe for disaster. Monroe is one of the many NFL players who support cannabis research. He is, however, the only current player who is speaking out. Monroe’s generous donation to When the Bright Lights Fade shows the progress that is occurring amongst players in the NFL. It just takes one player to stand up, and more will follow. You can’t blame the majority of players who are afraid to speak out in favor of cannabis research and use in order to protect their careers. These guys are just trying to be responsible. With Monroe as a pioneer, his counterparts will have an example to observe. Undoubtedly, once this year’s NFL season gets underway and players around the league see that Monroe is not chastised for his efforts, they will fall in line behind the offensive tackle. This is not about advocating for NFL players to be able to smoke weed. This is about helping players gain access to natural, non-addictive medicine. Hopefully, Monroe’s contribution combined with the efforts of CW Botanicals and the Realm of Caring will bring about the change desperately needed in the NFL. 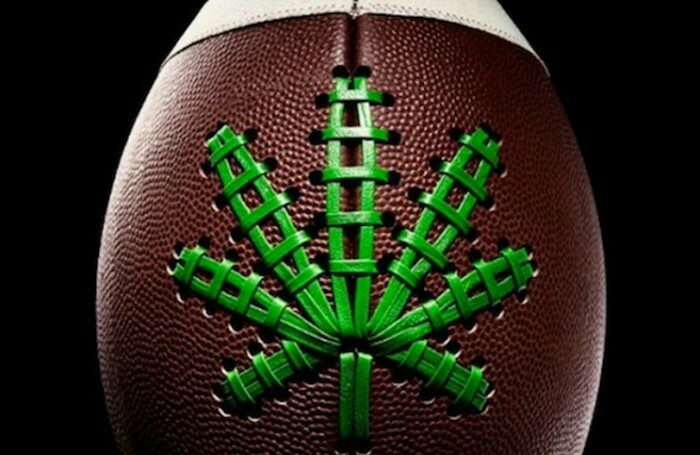 The players deserve to have access to cannabis – even if it is with NFL supervision. What do you think about Eugene Monroe’s contribution to When the Bright Lights Fade? Will he be joined by other current NFL players? Let us know what you think on social media or in the comments below.